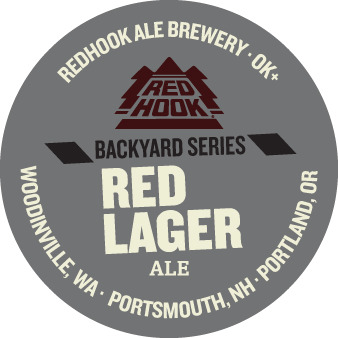 WOODINVILLE, WA – Yesterday, the popular craft beer news information site beernews.org posted some labels that Red Hook Brewery had submitted for approval from the TTB. Brewbound was able to follow up with the brewery for more information surrounding the supposed return of the "blueline series." Public Relations Coordinator for Red Hook, Ted Lane, was able to shed some light on the issue. "It is something we are considering, but there is nothing set in stone," he said. "I know that those beers are not being made at this point." According to Lane, breweries might submit labels even if a beer is not going to be made immediately. The blueline series was a series back in 1993, that allowed the brewers to have a little fun and the beers were not mass distributed. 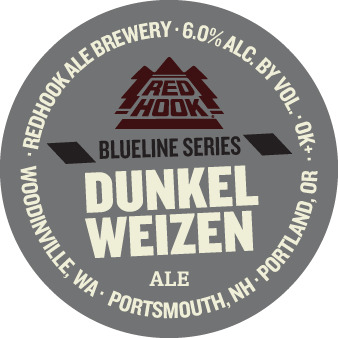 At the time the only brewery that Red Hook had was in Woodinville, WA., just outside of Seattle. "The series was sort of for the Northwest exclusively," said Lane. "It was normally just on draft if it made it out of the brewery at all." In the past two years, Red Hook has expanded on the series creating the 'Limited Series." 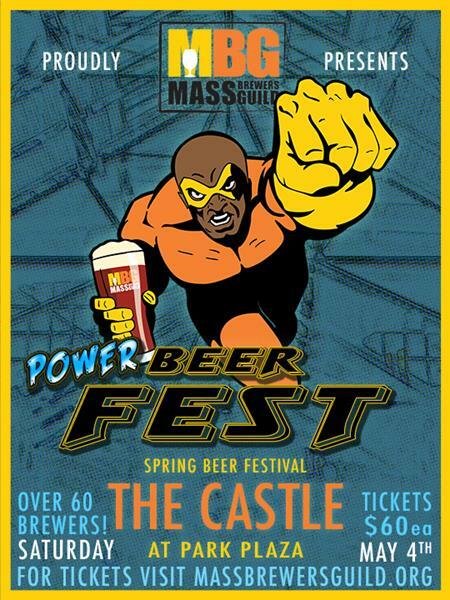 Included in that series was a collaboration beer between 8 different brewers as well as the Ice Bock that was released last winter. For now however, Red Hook is not certain on the future of the two beers featured on beernews.org. "This could be a possibility, but we frankly don't know yet and if we do make the beer we don't know when it will be rolled out," said Lane.